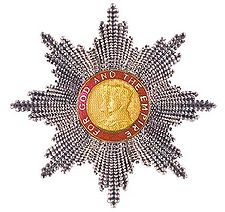 As part of the Queen’s New Year’s honors for 2009, four Belizeans have been honored this year. Attorney Rodwell Williams: Commander of the British Empire (CBE) for public and community service. Floridalba Contreras: Order of the British Empire (OBE) for her service to education and the community. June Huesner: Member of the British Empire (MBE) for service to the public, community and commerce. Celi McCorkle: Member of the British Empire (MBE) for service to the public, community and commerce. Honorees were appointed on the recommendations of the Governor General, Sir Colville Young. The presentation of the insignias will be held later at the Belize House in Belize City.